April 2, 2019! Yes, this is the date that has been decided by tech giant Google to shut down its social networking initiative – Google+. It was announced way back in October that this step has been taken due to significant challenges faced in creating and maintaining a successful product to meet consumers’ expectations. The major reason behind this massive shutdown was – a revelation by the testing team that a Google+ API was not operating as intended. The bug was however fixed but till then it had already impacted approximately 52.5 million users of Google+. Although the former was not as successful as the good old Orkut (closed 30th September 2014) still it had an active user base of 111 million (0.5% of Google’s user base of approx. 2.2 billion). The deletion process, however, will take time and till as early as February 4th you will not be able to create any new profiles, pages, communities or events. Now, the biggest challenge that is being faced by Google+ users is how to save and download your data as early as possible. One must understand that downloading the Google+ data (photos, videos, Google+ circles, communities, streams, and +1’s.) does not mean deleting your Google+ profile. It needs to be done separately. 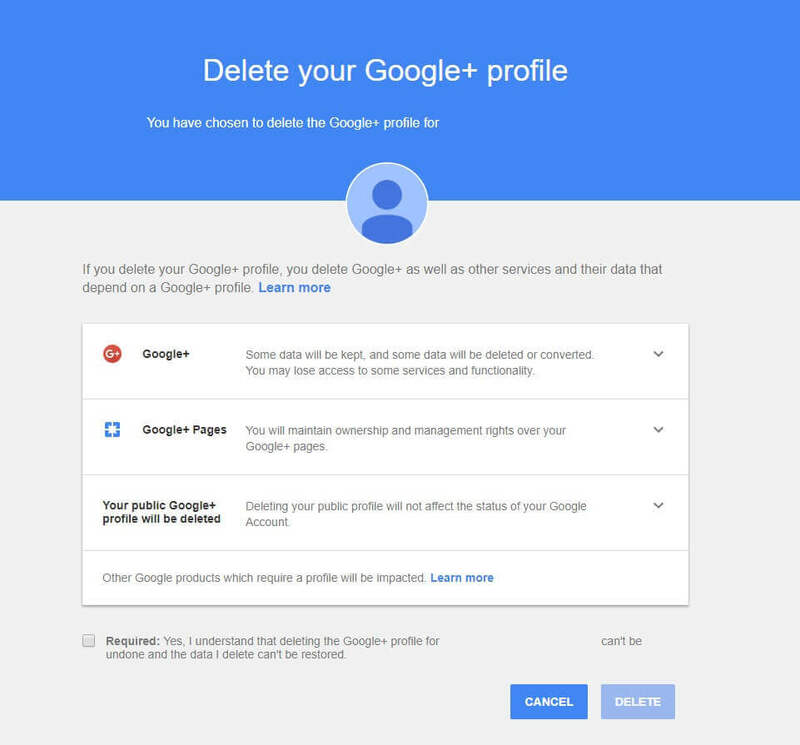 How to save your Google+ data? 1.) 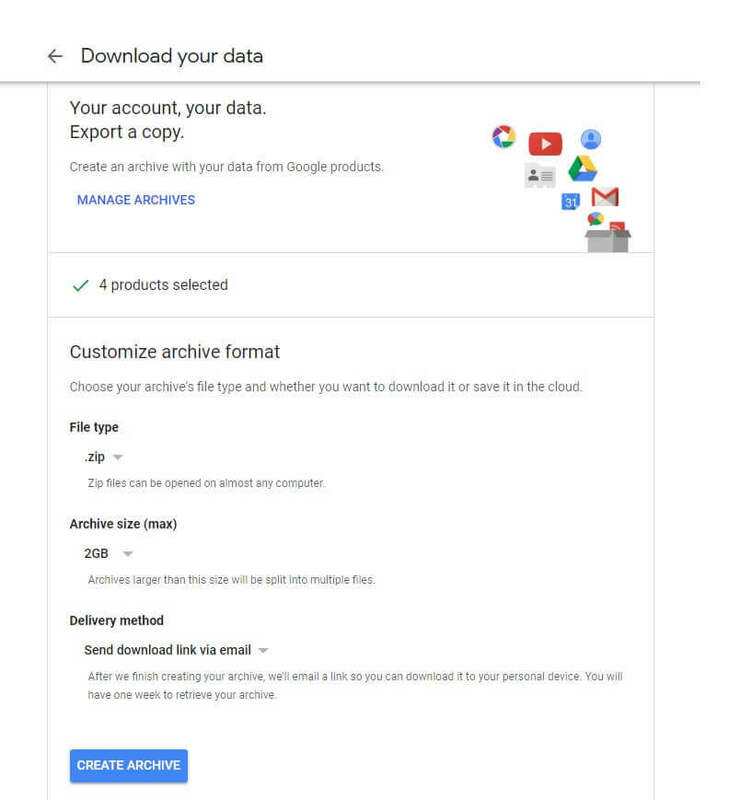 Sign in to your Google+ profile and visit the Google takeout, select the data you want to download and click next. If you are the owner of a Google+ page you need to sign in as the page to download your page data. The process above is about the downloading the entire data, however, if you want to select your data manually amongst your posts, events, photos, and others, you need to click the down arrow next to Google+ Stream and follow Step 2 above. 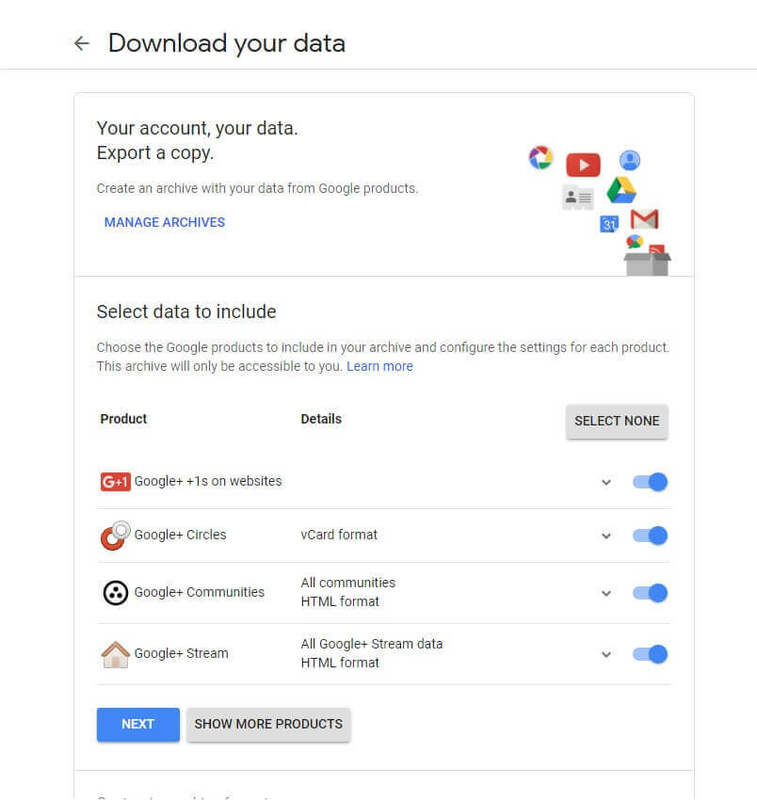 Before proceeding, you need to keep in mind that some data would be retained (already mentioned in the image) for some research purposes, however deleting your Google+ profile will leave your other apps such as Search, Gmail, and your Google Account unaffected. On the other hand deletion of the profile is a non-reversible process and hence cannot be recovered, instead, you can only create a new profile (that too for a limited time period now). For Android users who have the pre-installed factory version of Google+ App, and have upgraded it over the time, can only uninstall the updates but cannot delete or remove the app completely. It is quite possible that some of these steps might not work in an earlier version of Android, so check your android version under System >> Advanced >> System update. To some users, shutting down of Google+ profile might come as ‘not so happy’ news, however, with a multitude of social media platforms on the web, we are sure everybody will find a way to socialize. For complete social media marketing and all other services related to your digital presence talk to our subject matter experts today. For an in-depth conversation, feel free to contact us at contact@epikso.com or book an appointment. 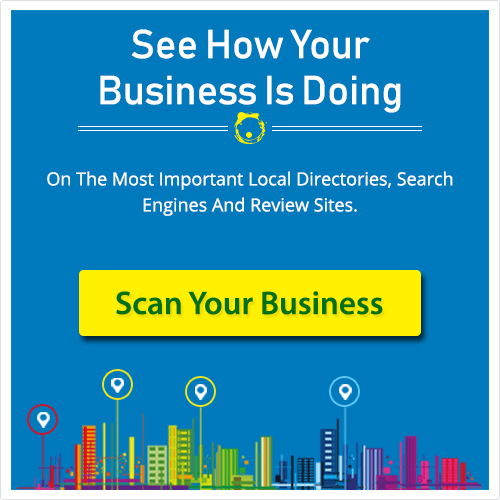 Digital marketing consultant with 15+ years' experience. Primarily focused on consulting companies on their digital presence while helping them grow technology for attribution and advertising. Worked with brands and created product roadmaps, created and managed multivariate testing, performed site optimization to increase organic traffic, improved conversion rate on e-commerce sites, and created monetization plans for the largest business websites in the US. Stay updated with the newest developments. Sign up for our Newsletter! Get the latest news & updates about all the happenings in the world of Digital Marketing and Transformation with amazing promotional offers. Epikso is the next generation Digital and Workforce Transformation company build on a simple premise of helping you Simplify and Grow your business.